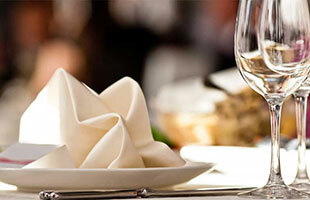 Enjoy the wide variety of choices that our Restaurant Community offers. Our guide to dinning is unique. Click on the link for the places you choose and to want find out more about. It's that simple. You will have everything you want to know. We offer a guide to fast food in our directory so you can locate their closest location to you. We hope this simplifies your search and helps you save time getting around. "There's something marvelously existential about searching through a pile of dull, faded stones for the ones that show color..." We hope you turn over the stone to find the perfect restaurant that you are looking for. © 2015 Rochester Visitor Housing Association, a Non for Profit Corporation. All Rights Reserved. The announcements are from local businesses whom support our tourism industry.